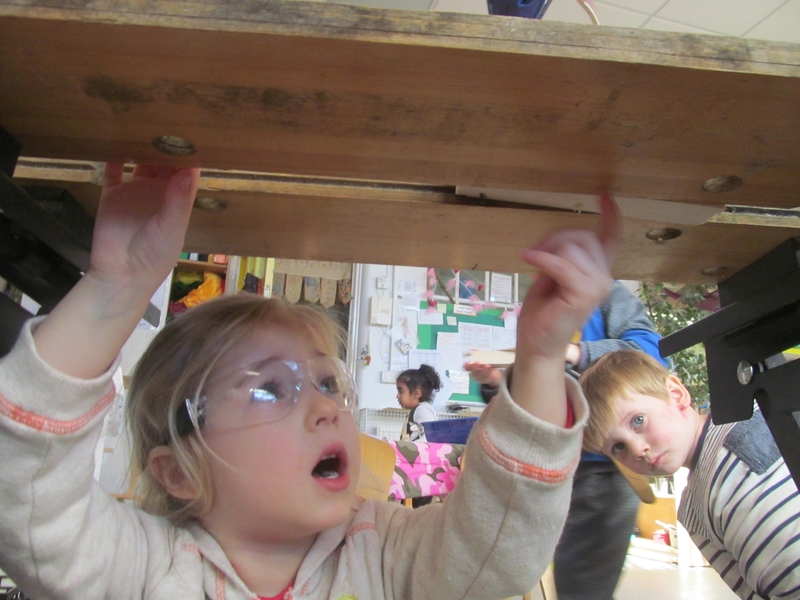 Welcome to St. Werburgh’s Park Nursery School. 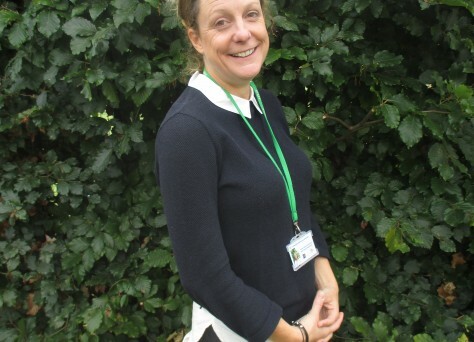 Click here to read a welcome letter from the Head teacher. 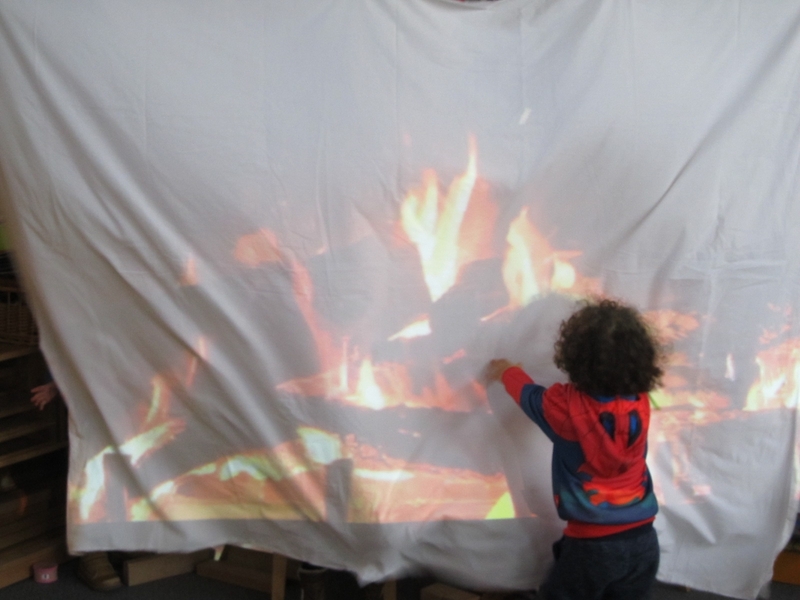 Take a look at the exciting activities that happen at St. Werburgh’s Park Nursery School. Help us raise £300 for the school for every child eligible for free school meals! Pupil Premium is extra money paid direct to schools for each child who is eligible for free school meals. It is used to support your child&amp;amp;#039;s education. All children who are registered for Free School Meals will receive a free £10 book voucher! Being a Voice for Children, Giving Children their Voice. 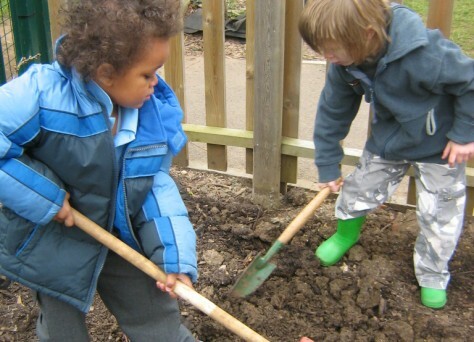 Building Foundations for Learning Together. Every Child as a Unique Child. 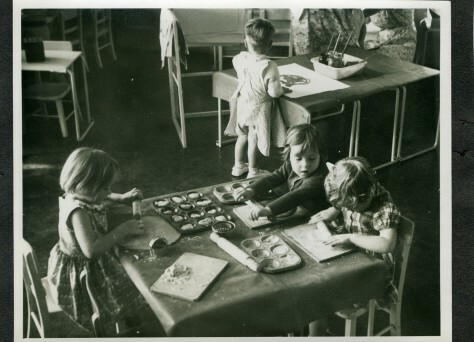 The Nursery School provides nursery education to around 150 children aged 3 and 4 years old and to approximately 60 two year olds. There are also some additional places for children with special educational needs and disabilities. 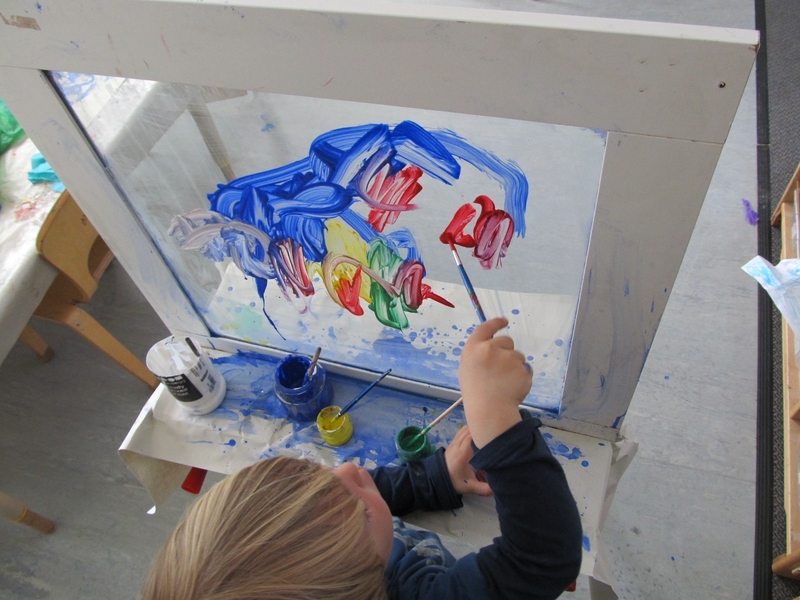 The school is different to other early years settings in that it has a high number of qualified and experienced early years teachers & early years practitioners, high priority is given to continuing professional development. Like us on Facebook! 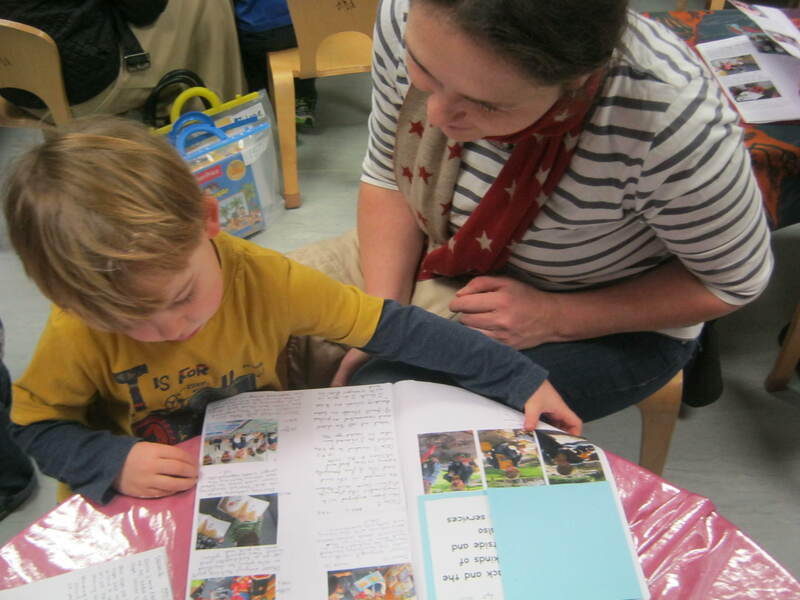 Get the latest news from St. Werburgh's Park Nursery School directly to your news feed. All of our training courses for 2018-2019 will be published shortly. Please ring the school office on 01179 030323 if you have any enquiries.